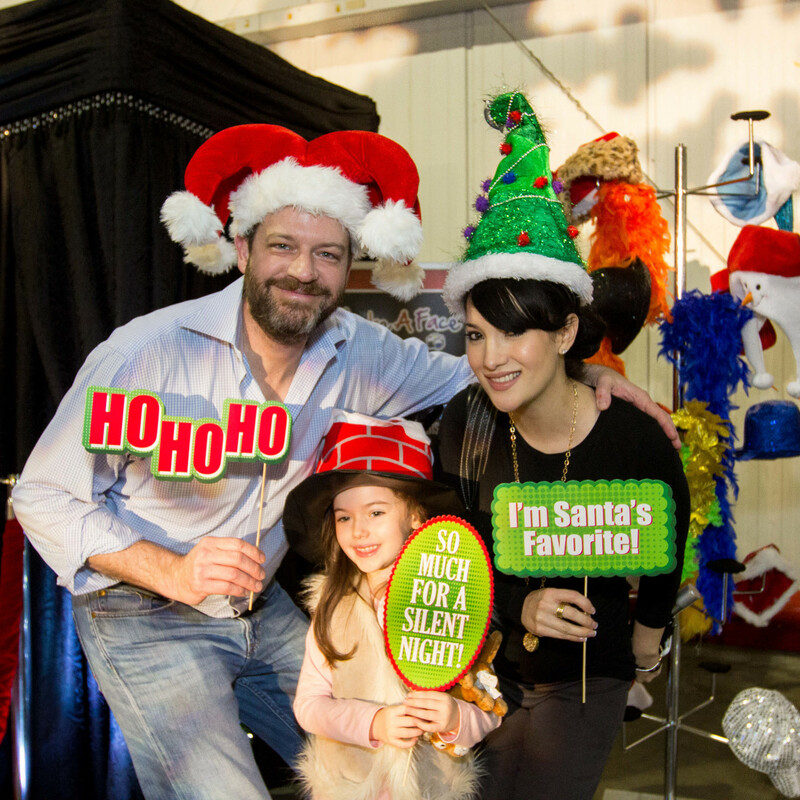 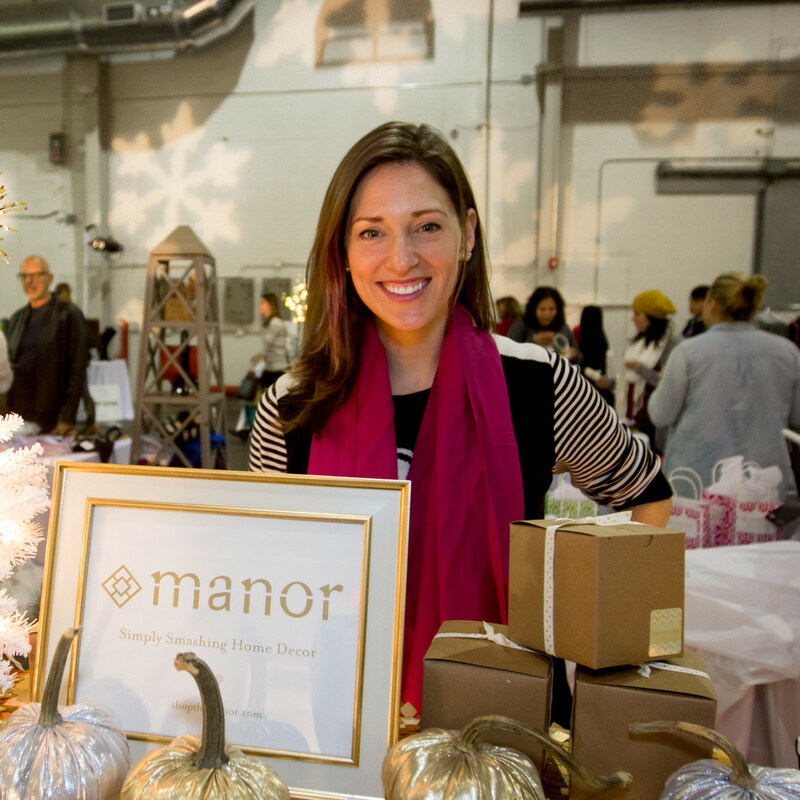 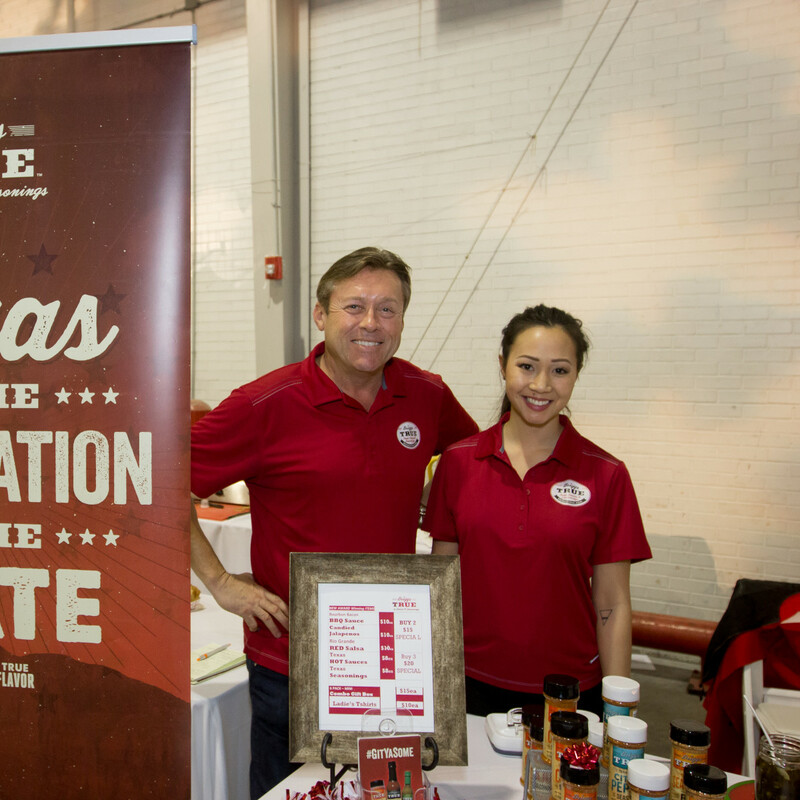 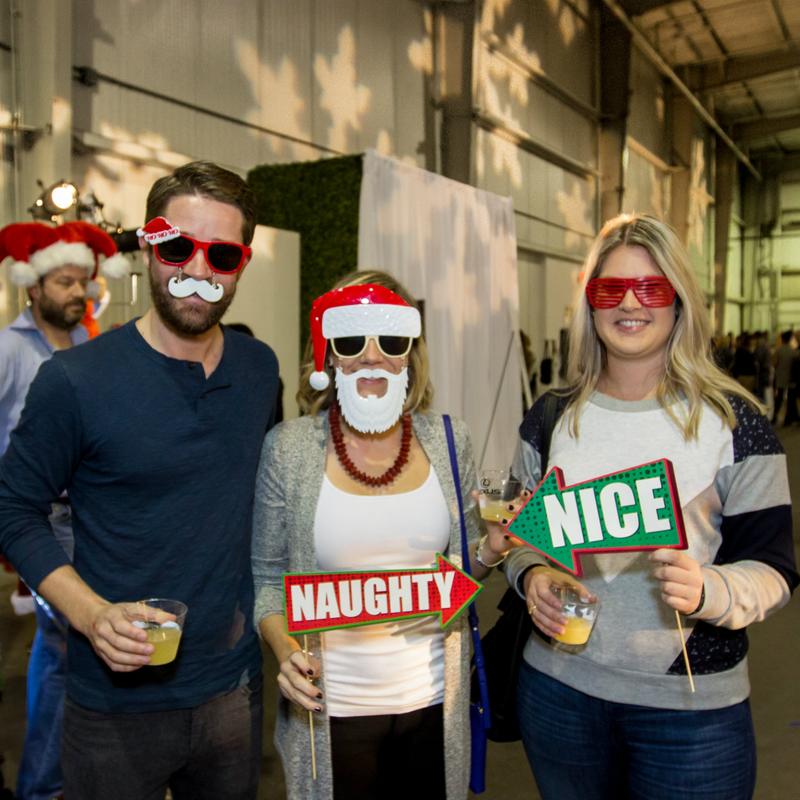 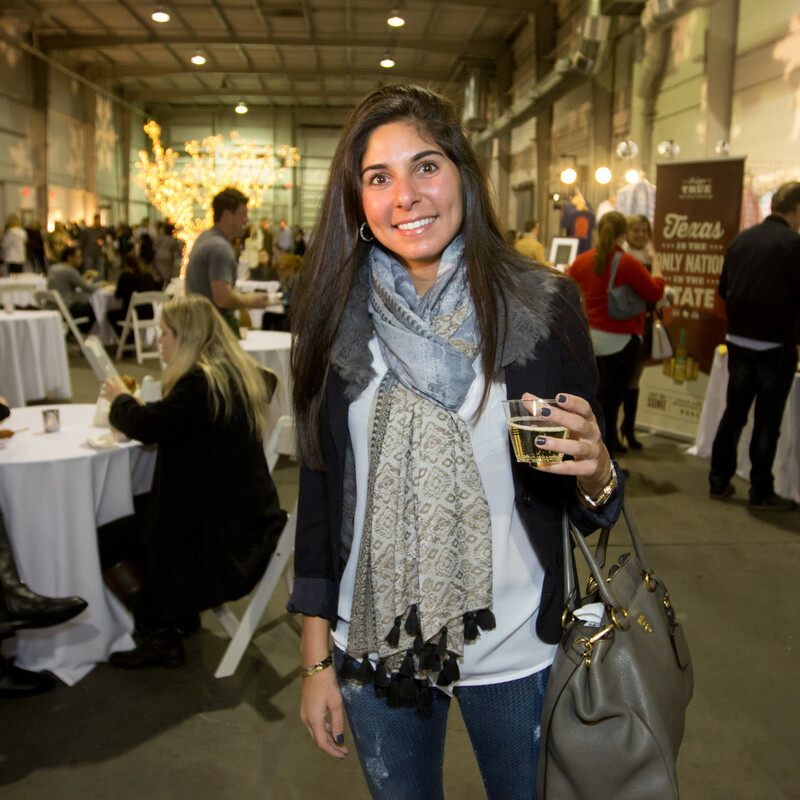 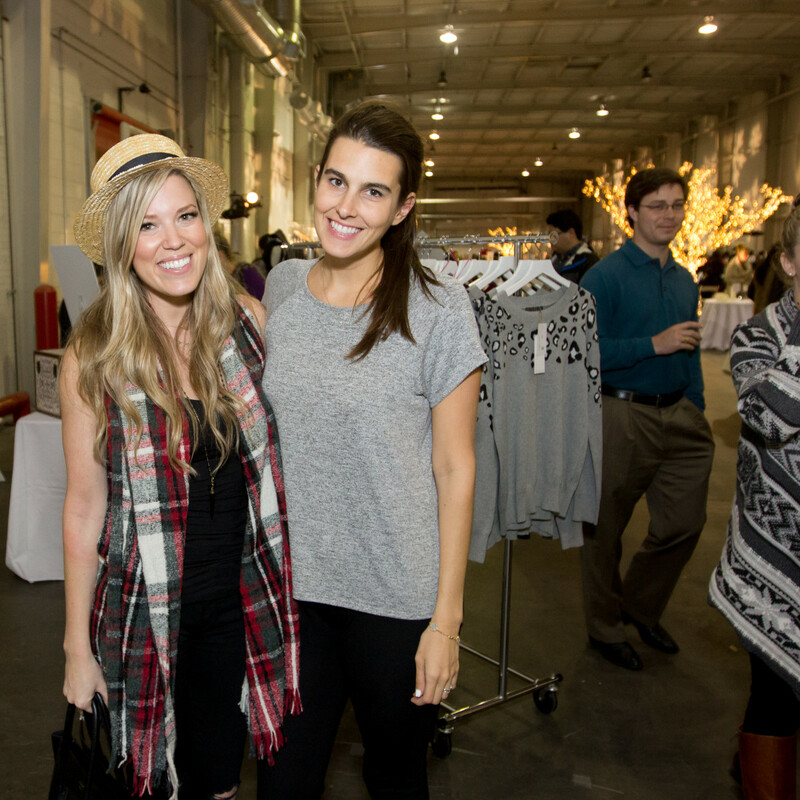 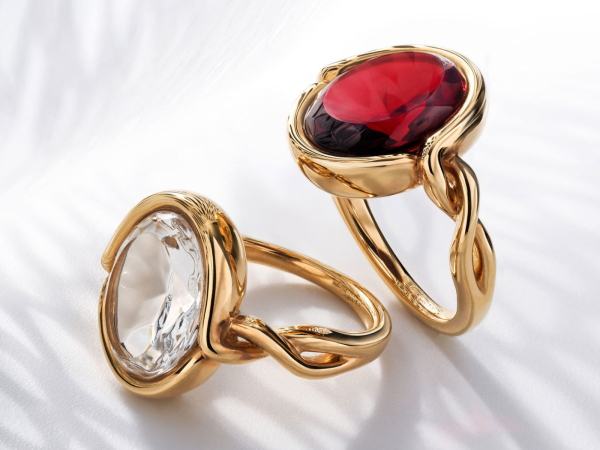 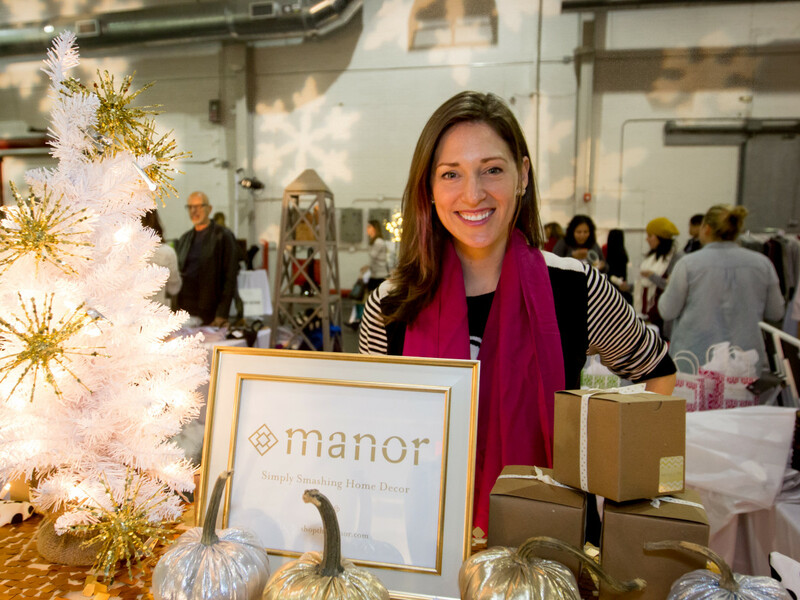 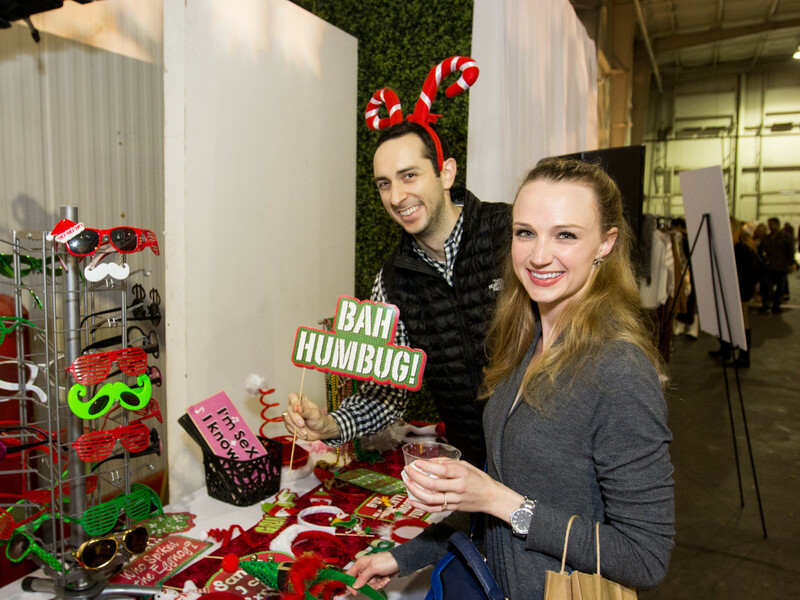 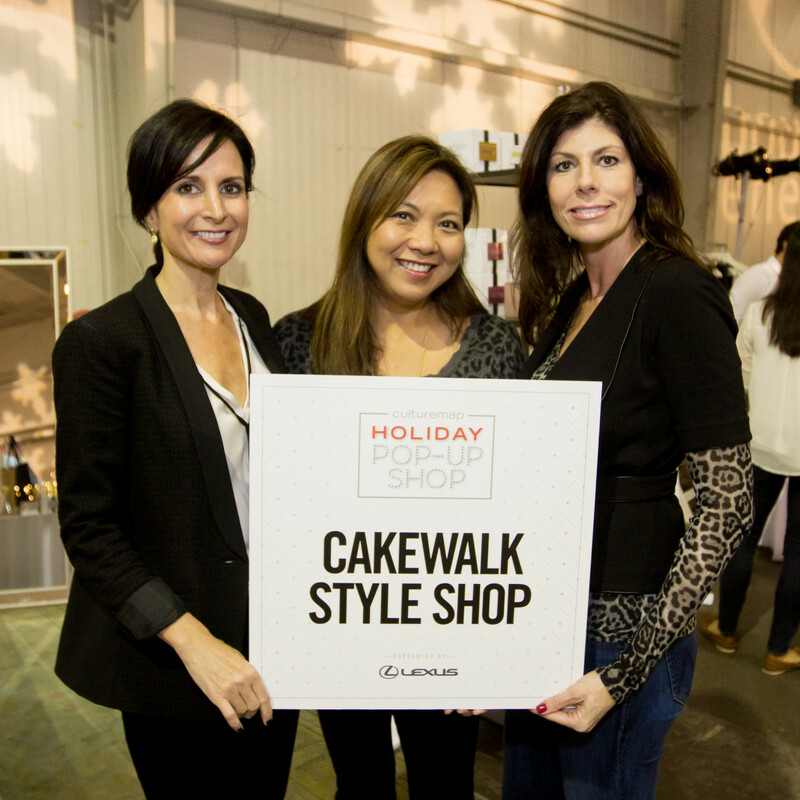 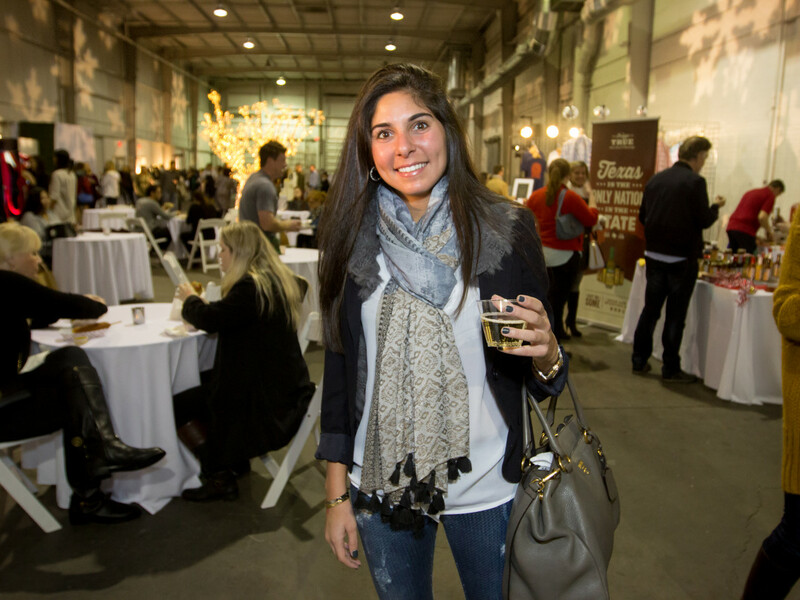 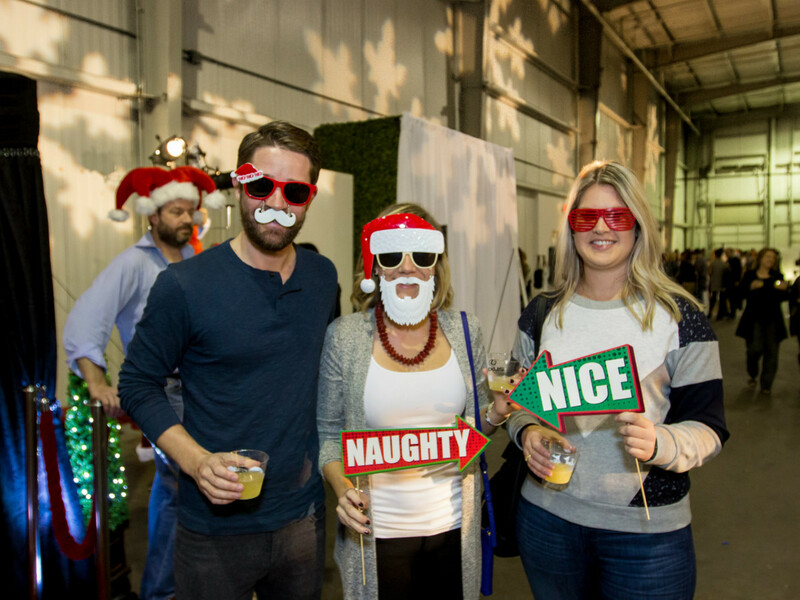 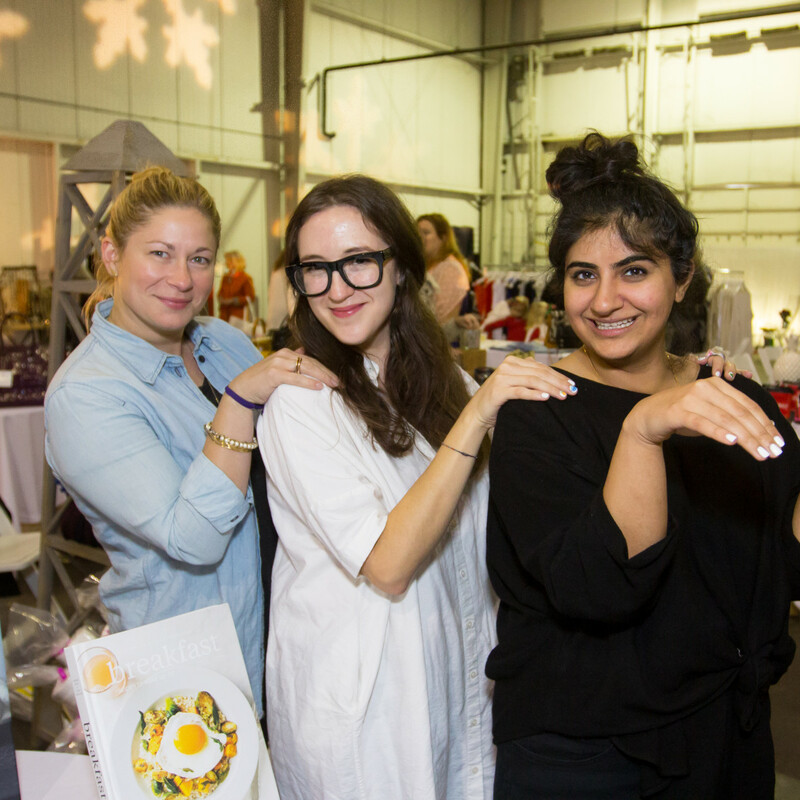 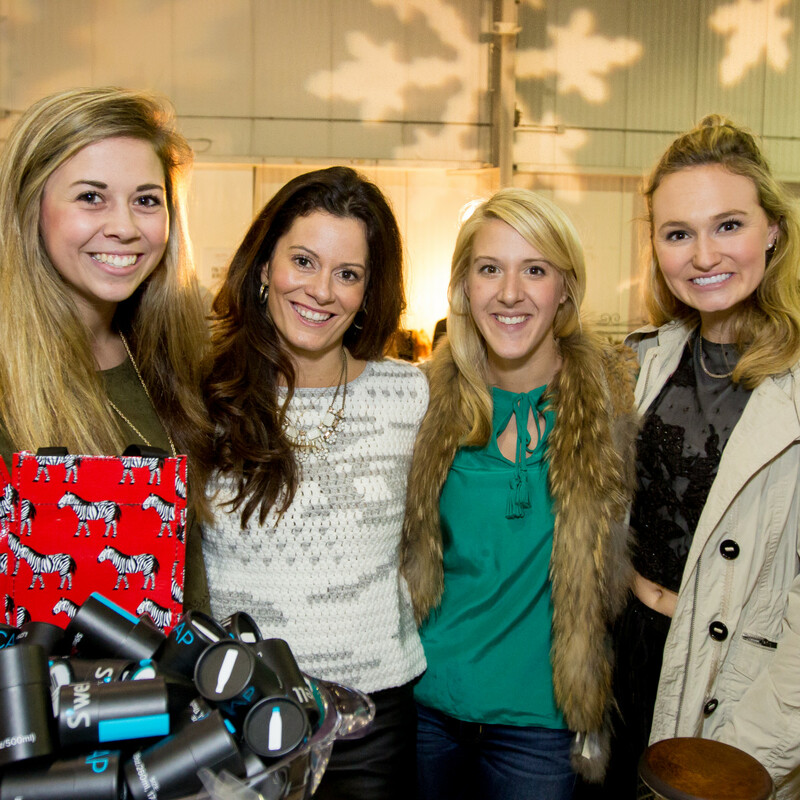 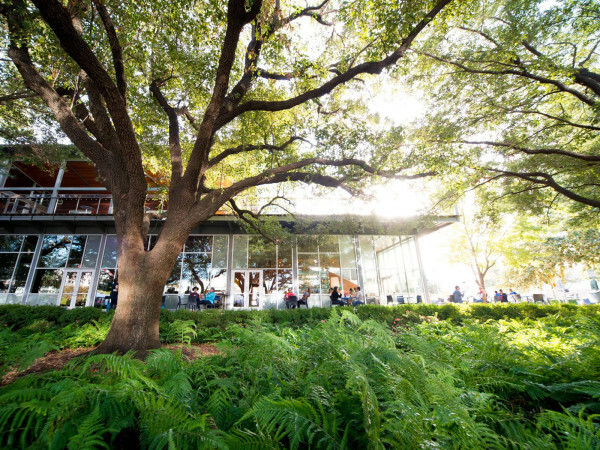 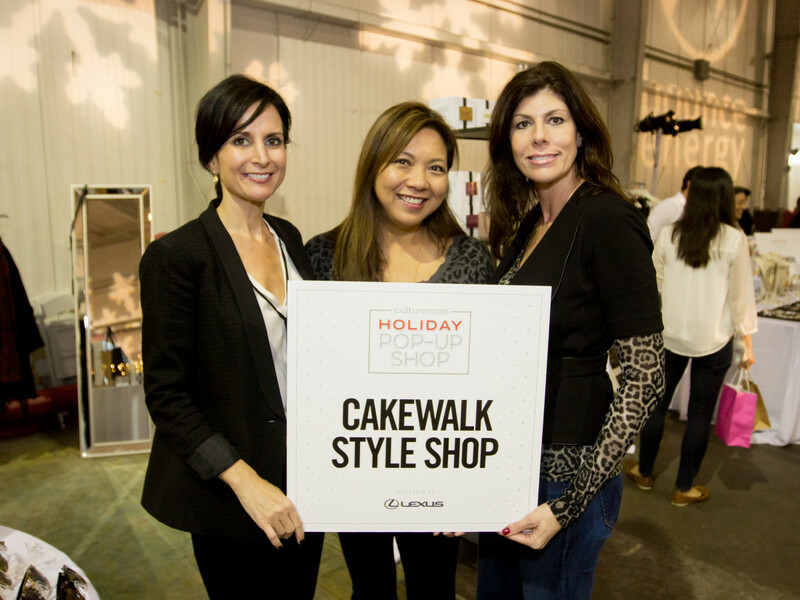 Whether it was the rockin' holiday tunes spun by DJ Narcissus or the classical Christmas music of Virtuosi of Houston, sounds of the season inspired festive spirits at CultureMap's second annual Holiday Pop-up Shop. 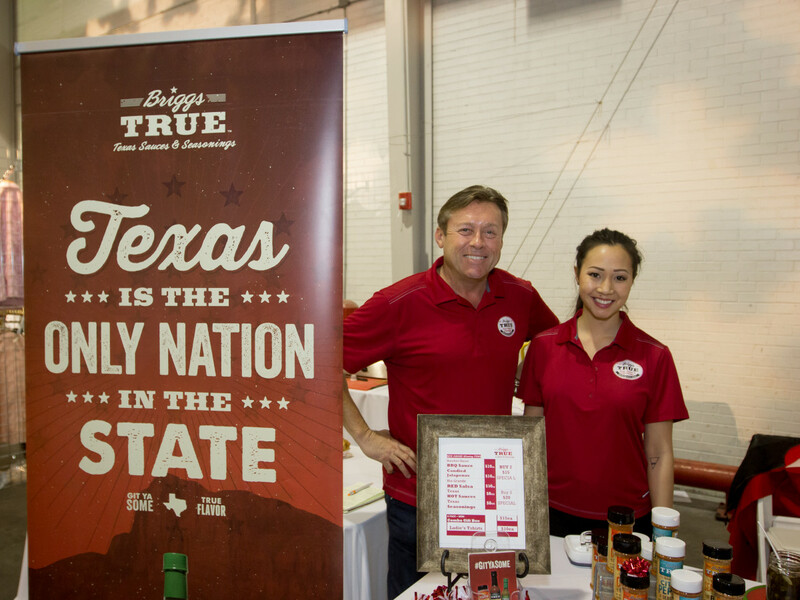 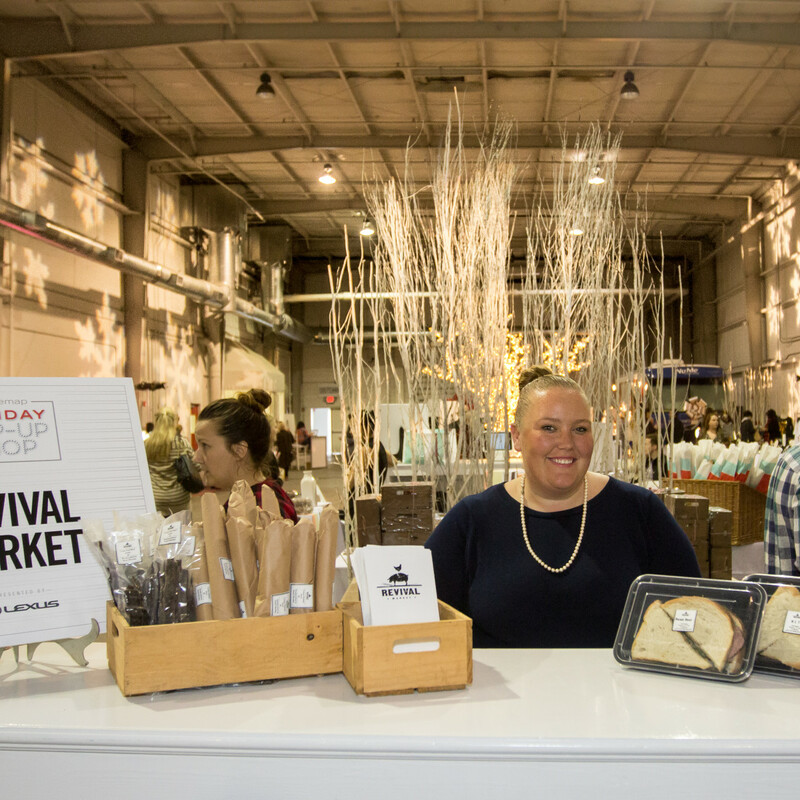 Close to 1,000 shopping revelers turned out at Silver Street Studios for the Sunday event that featured more than 30 vendors — ranging from WildBloom to Texas Beer Bus, from Dripped Nails to Paris Texas Apparel. 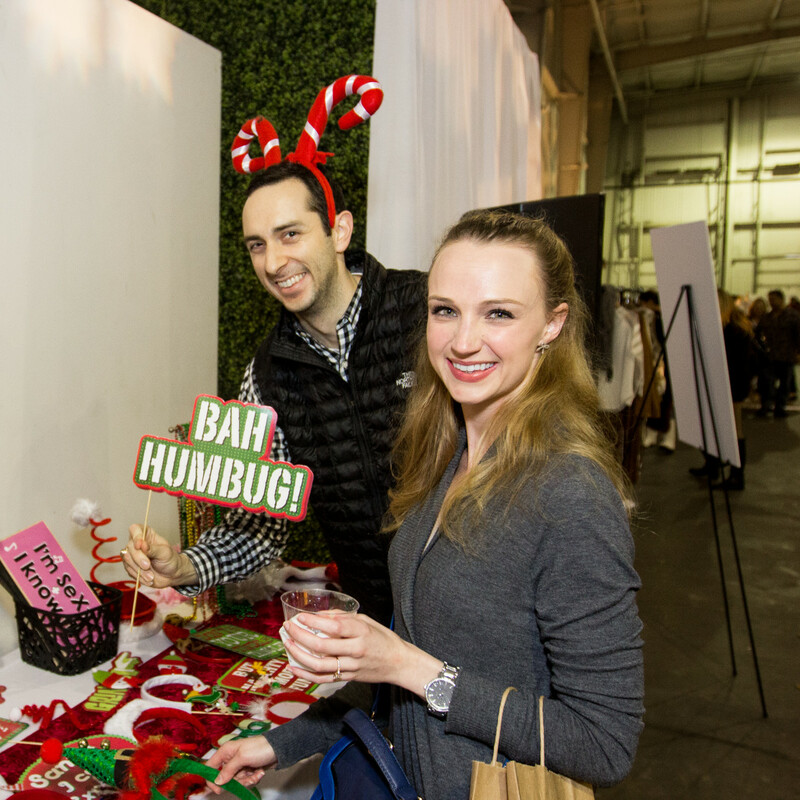 On this cold and rainy day, the hot chocolate, compliments of Bounce Energy, and the mimosas and bourbon mixtures served in the Lexus Lounge kept hearts and toes warm while steaming coffee from PUCS coffee truck and hot dogs from Good Dog Houston food truck added to the cosseting appeal. 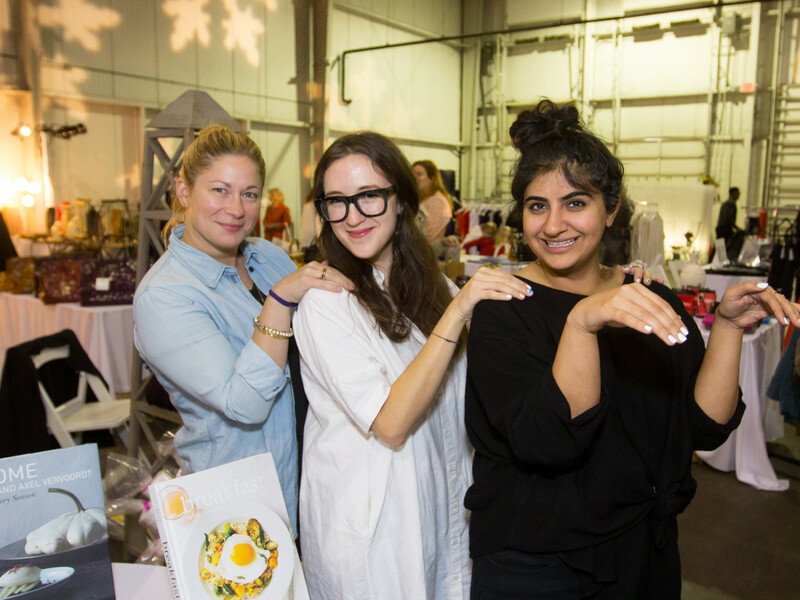 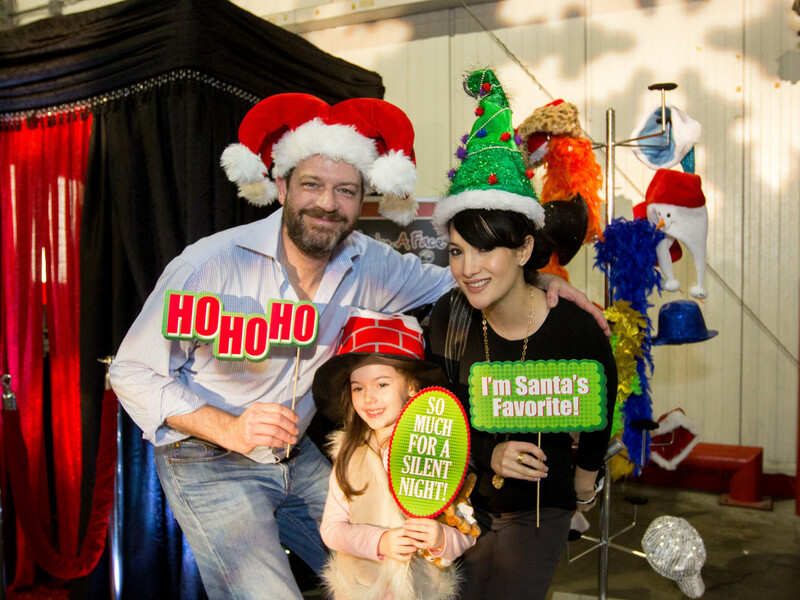 Indeed there was something for everyone, with kiddos and adults alike tapping into their creative groove in the craft station while those wishing for a beauty touch-up found Botox and skin treatments available in the NuMe van parked inside the warehouse space. 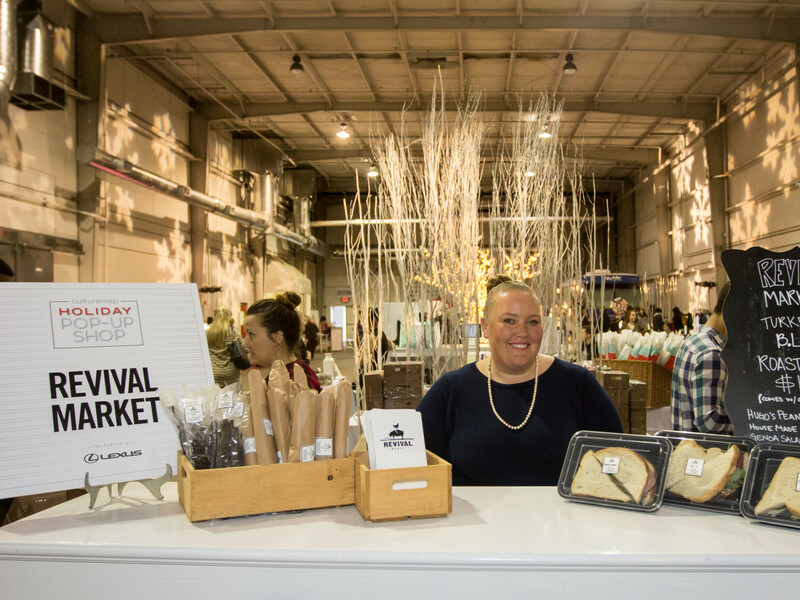 Hungry shoppers could satisfy their appetites with Revival Market's pop-up bistro of goodies from Common Bond. 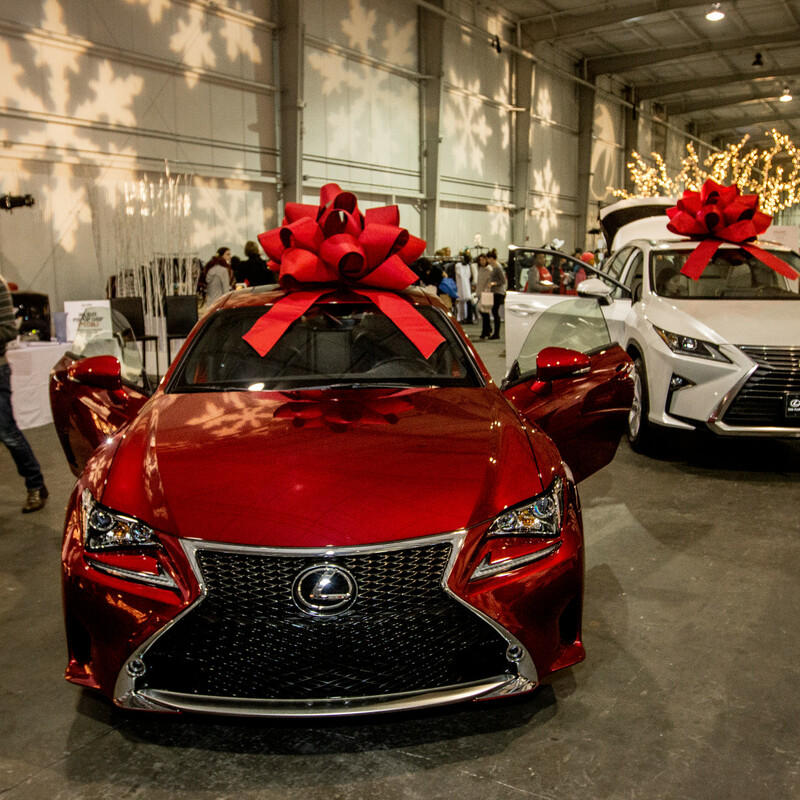 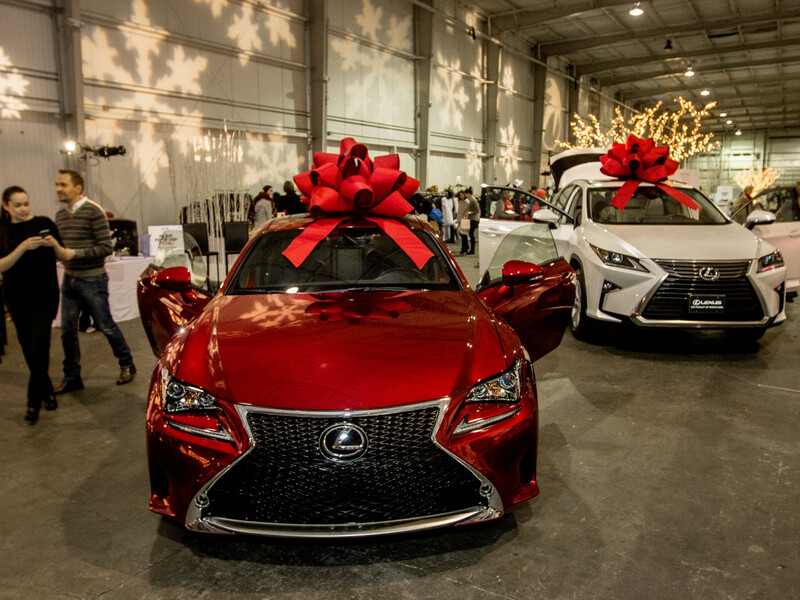 While visitors filled their shopping bags, the trunk of one of the three Lexus cars on display slowly filled with new toys in the toy drive for PledgeCents. 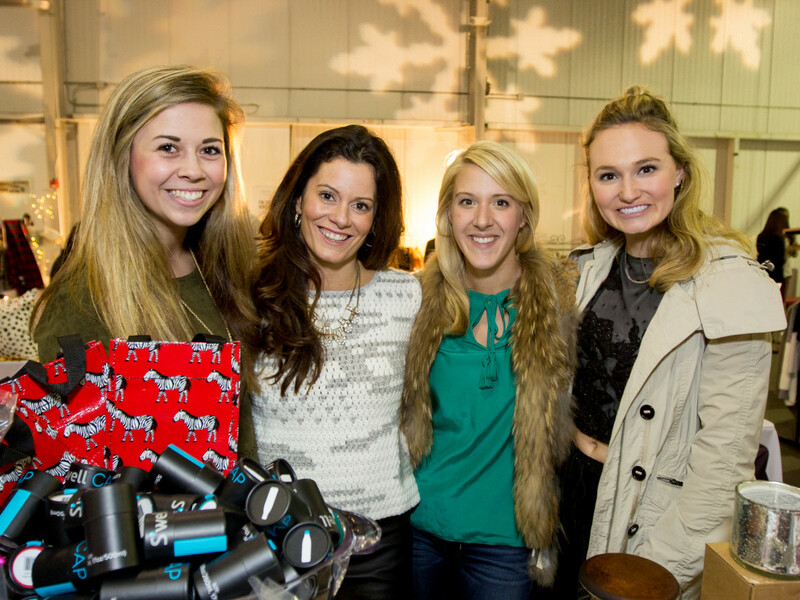 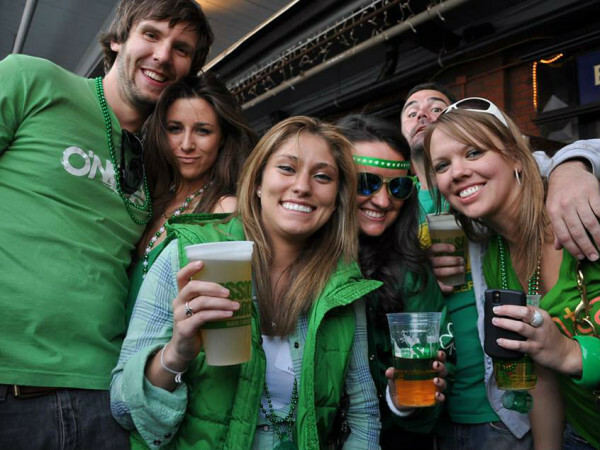 Checking out the lively scene were Holly Alvis, Katherine Hamilton, Anna and Scott Goodman, Heather and Paul Currie, Tiffany Halik, Terry Leal, Ashley Srouji, Andrea Montgomery, Makenzie Rogers, Mary Clarkson, Katie Scroggins, Katie Corts and Westleigh Cutts.